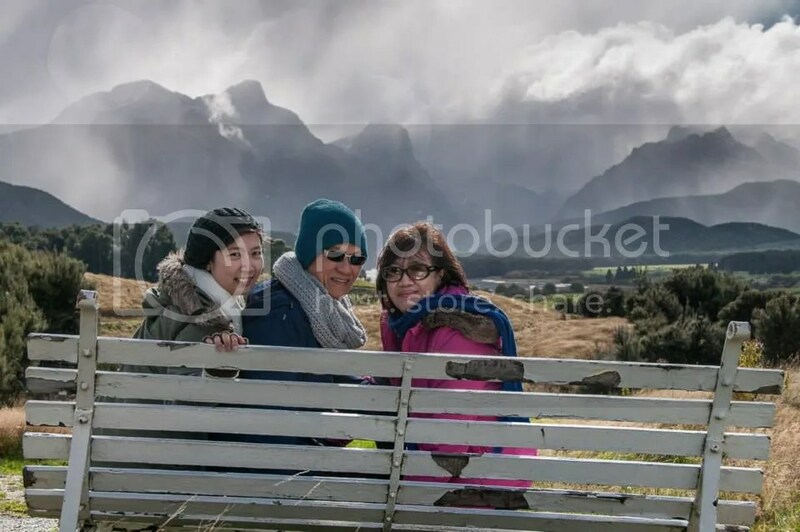 Although I went here already in my last trip to NZ, I wanted my parents to see the beauty of nature in Paradise (that’s literally the name of this place). 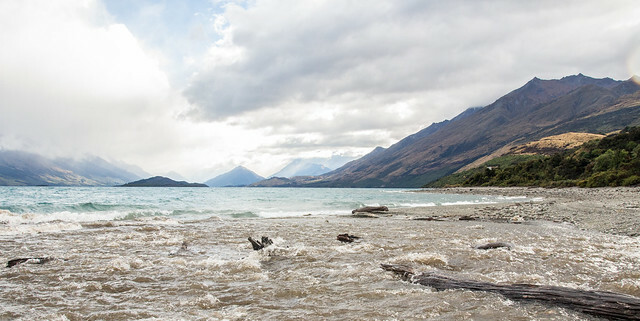 Paradise is located in Glenorchy and is an hour’s drive from Queenstown. Since I didn’t rent a car this time around, I looked for a tour that could take us there but was flexible enough to indulge me when I want stay longer for photos. 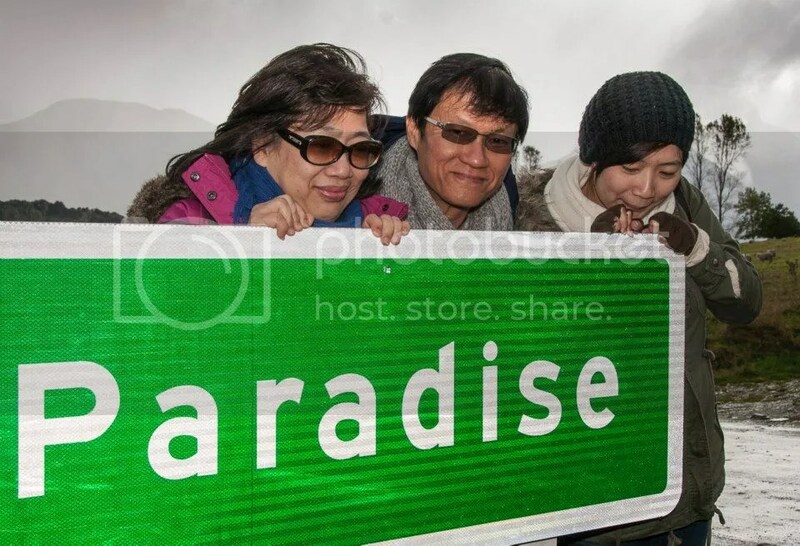 So I tried out this tour from Paradise Pictures. It’s a bit pricey, but at least we were flexible in the time and places we could stop in, plus I was hoping to learn some photography tips along the way. Unfortunately the weather was not on our side as the rain would keep starting and stopping throughout the day. But still here’s some of the photos we took along the way. 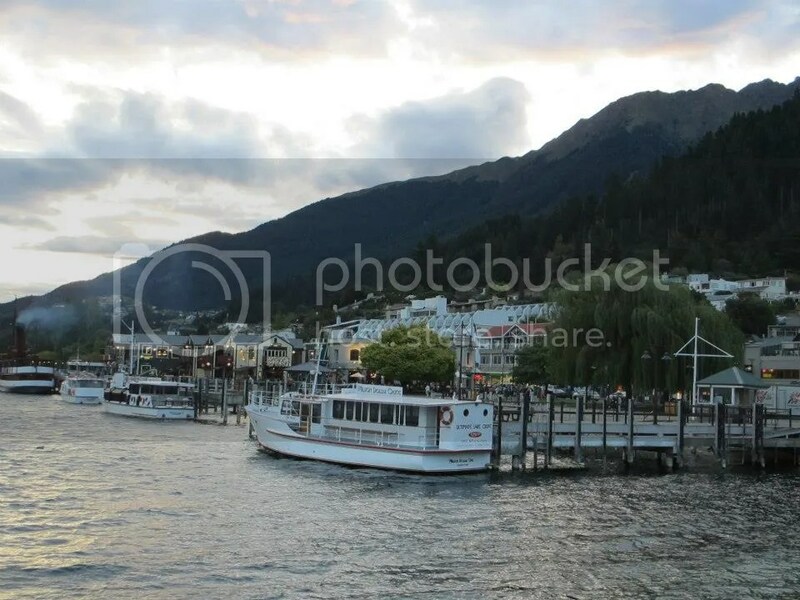 Although I’ve been to Queenstown before already (previous post here), it’s the type of place that I don’t mind going back to just because it’s an ideal place to go to for relaxation and nature-lovers.. This time there was no agenda lined up and I would just decide the day before or on the day what me and my parents felt like doing. 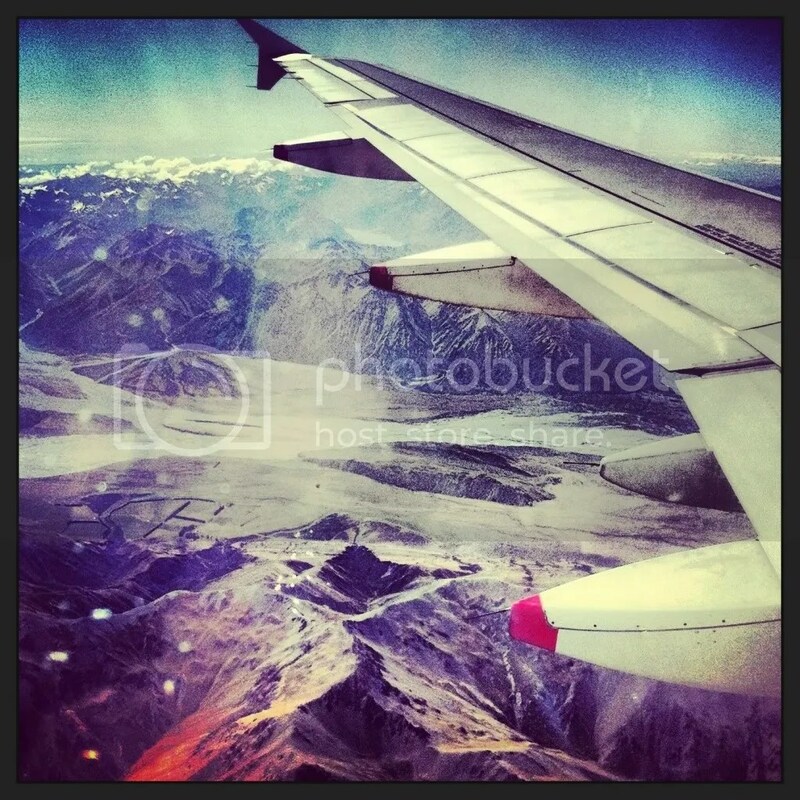 Here’s some highlights from our trip to Queenstown.. 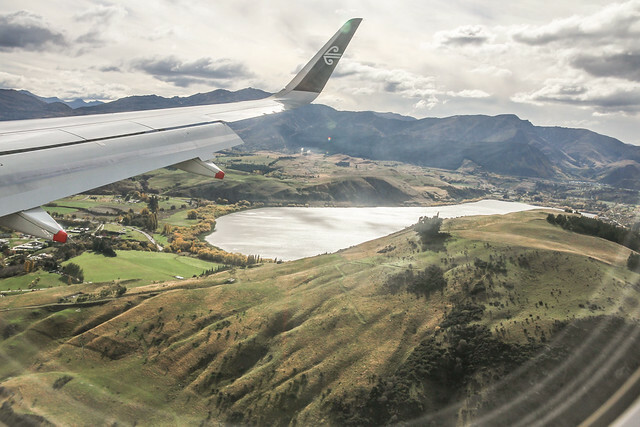 If you’re taking a plane to Queenstown and happen to be sitting at the window seat.. Just look out.. the landscape views you see just show you how varied the landscape of this area is.. If you have the money to get a helicopter ride in the South Island, do so because it’s well worth the money! Although it’s my 2nd time here, I love just walking by the harbourside next to Lake Wakatipu and the view of the Remarkables mountains..
For Easter I again spent the holidays in New Zealand.. this time I traveled with my parents for 10 days… Since I’m travelling with my parents, this trip is more relaxed and we just covered 2 places. 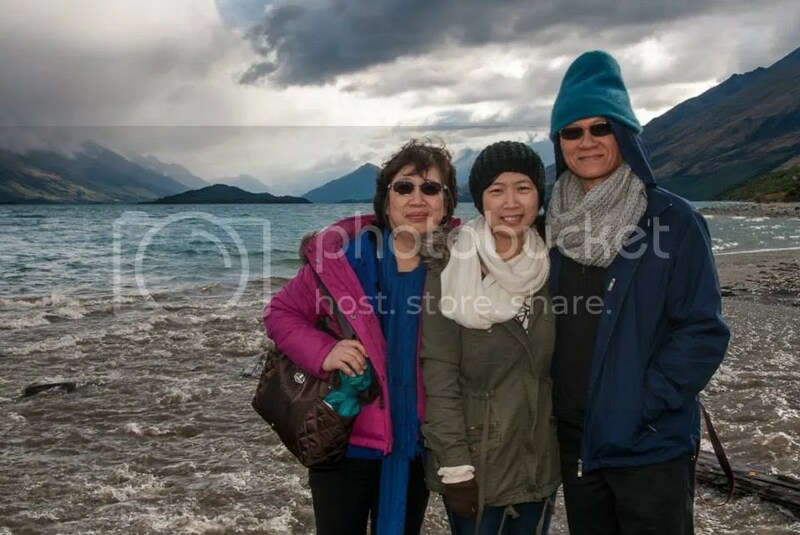 First we spent 3 days in Auckland to visit some relatives, then after that flew to Queenstown for the remainder of the vacation. 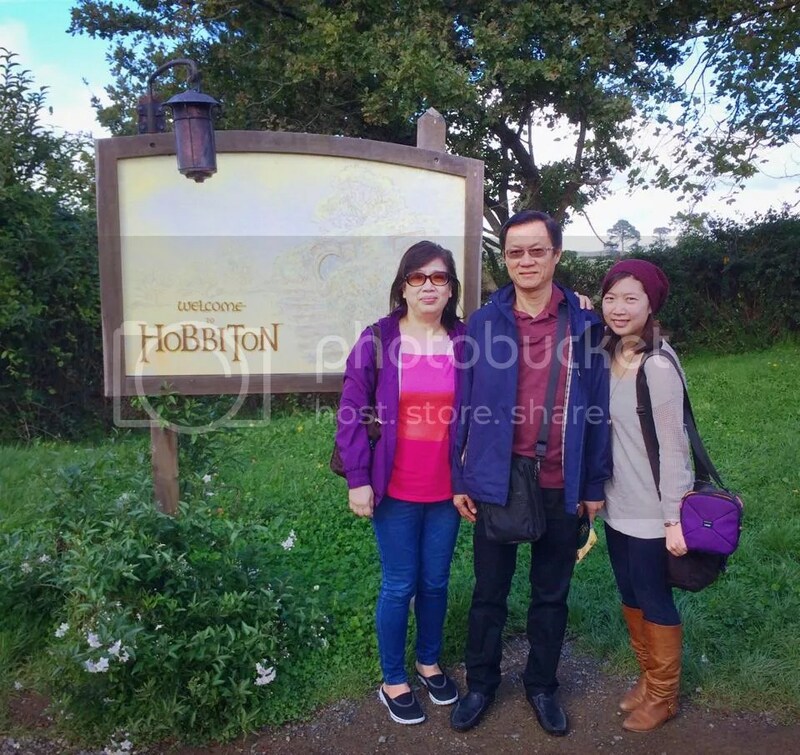 Personally, I find the South Island of NZ far more interesting to travel and go sightseeing in than the North Island… But I had one must do that I requested we go to while in Auckland.. and that’s to Matamata, the filming location of Hobbiton from the Lord of the Rings movie. 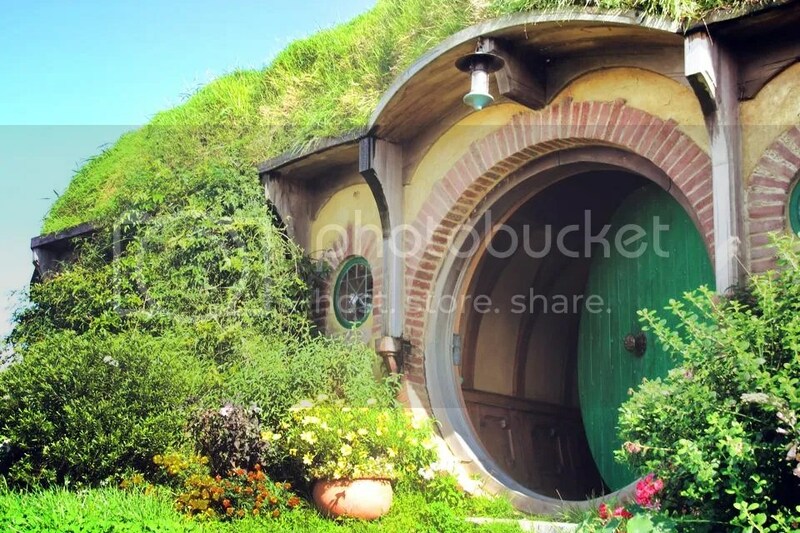 Although I’m not a huge LOTR fan, I really wanted to go because of how beautiful this place looked in the movie… Plus I heard that the hobbit houses have been kept intact even after the movie.. so it is as close as you can get to seeing the real Shire! 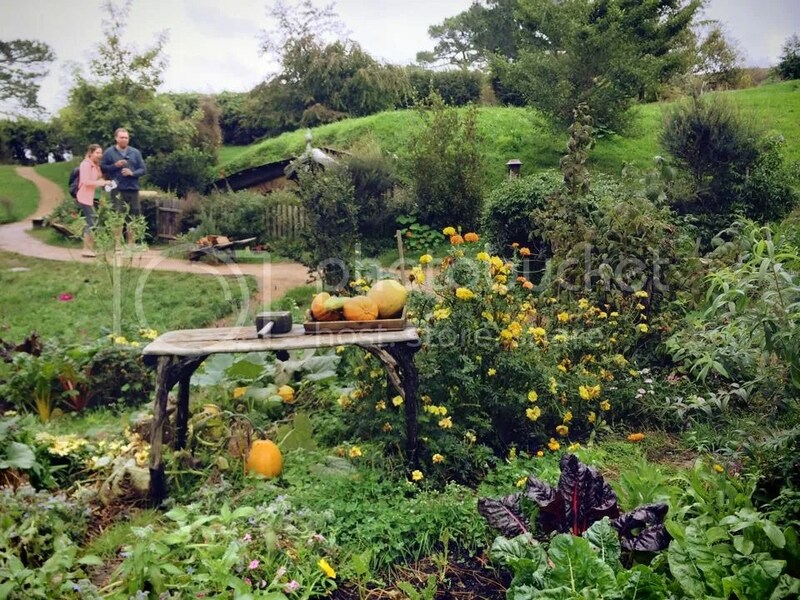 The area where they built the Hobbiton is actually a farming area, so I was worried that a lot of what I saw from the movie was digitally enhanced and it won’t look as amazing in real life as it did on screen. But this picture I got (no edits done to this pic) just shows how naturally beautiful this place is. 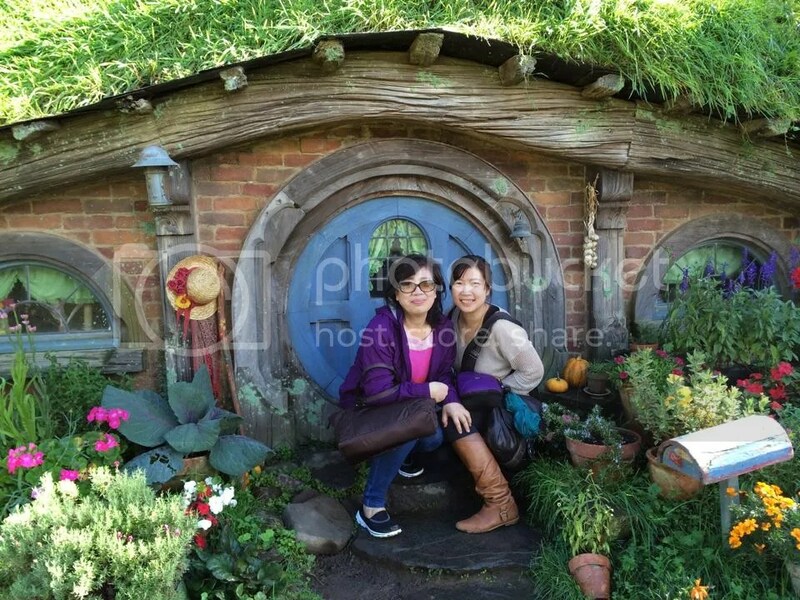 Even my parents, who do not know or care about LOTR, kept taking pictures as we walked around with all the cute houses and small details from the set that were left here. 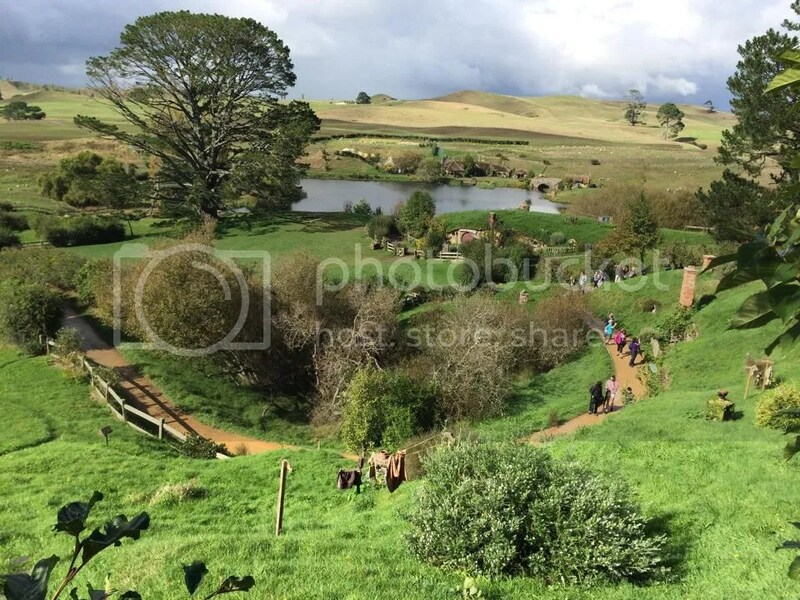 Here’s heaps more photos around Hobbiton! 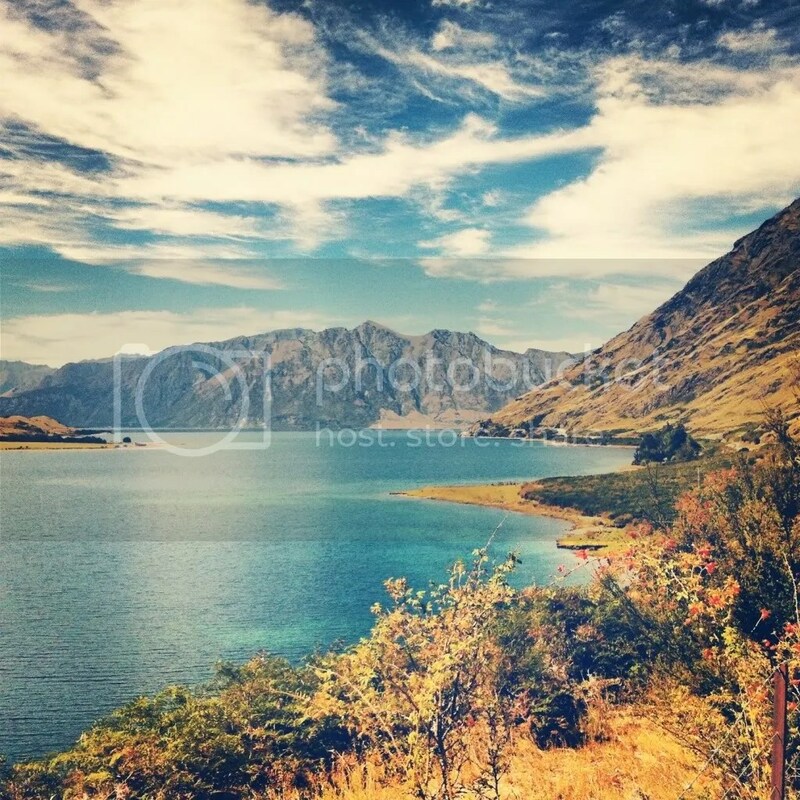 It took me a while.. but finally got around to documenting the last days of my NZ South Island road trip! The previous days have shown us amazing landscapes and breathtaking scenery that I thought there wouldn’t be anything new to impress me in this small town. 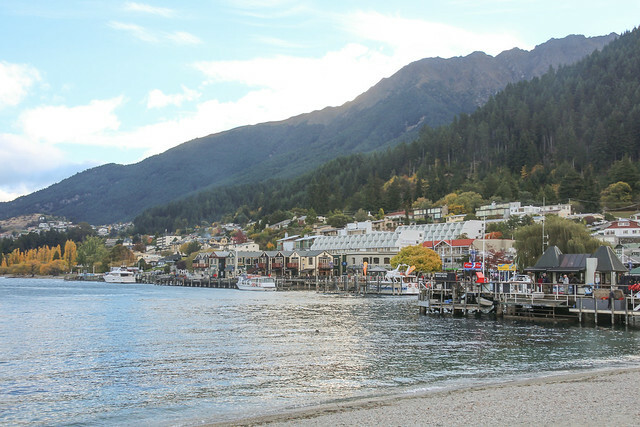 But Queenstown offers its own unique charm thanks to the beautiful backdrop of the Remarkables mountain and Lake Wakatipu. For our whole road trip so far, the small towns we’ve stayed at didn’t really have any shops to go to.. and the food although expensive wasn’t anything special. So for food we would just go to the supermarket and prepare our meals at the accommodations. 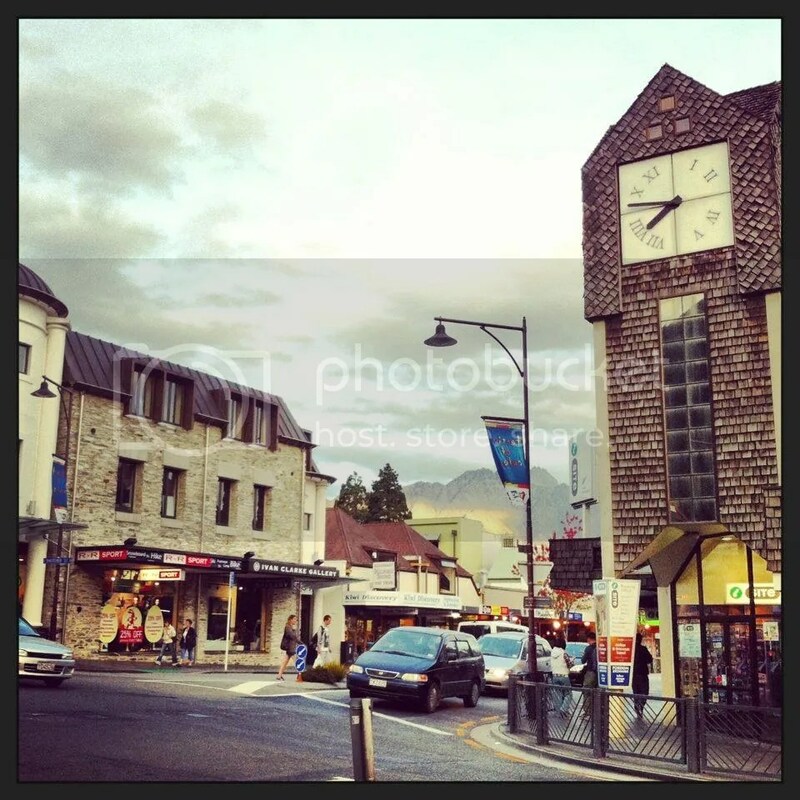 So I was pretty excited to see that Queenstown actually had a variety of restaurants and places to eat at.. Finally no more sandwiches and cup noodle soups! 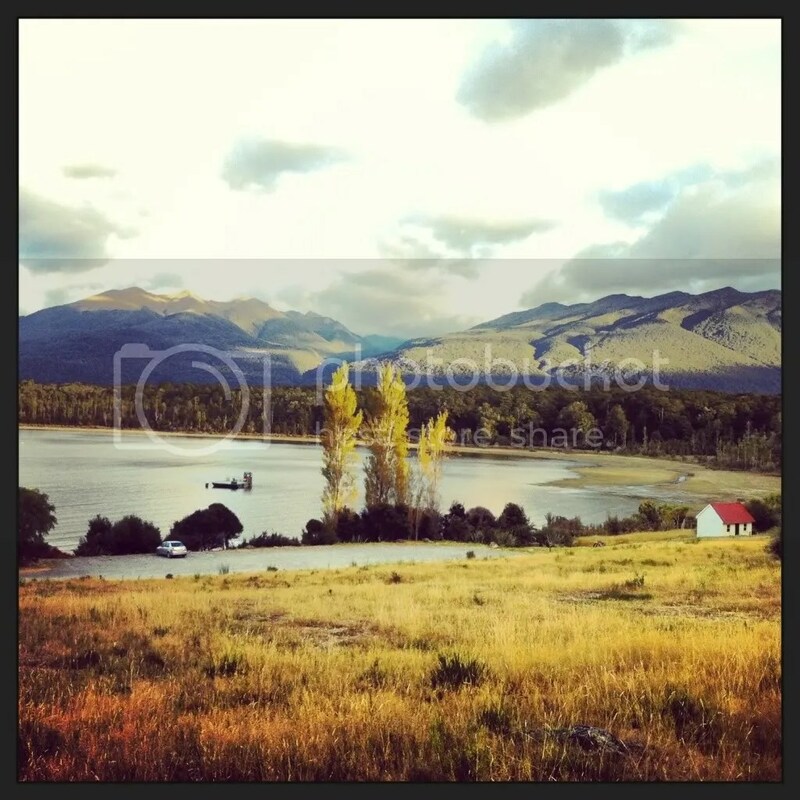 For this part of the trip, we stayed at Te Anau and from there took a day tour with Trips n Tramps. 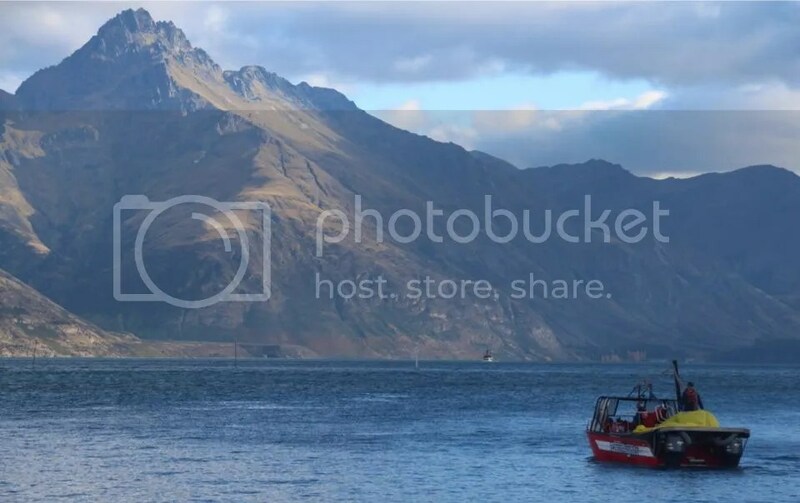 The tour includes transportation to Milford Sound, the cruise ride, and a guided walk.. Highly recommend this option because this one packs in more in the day than just the cruise. A lot of people who recommended this would always just talk about the cruise.. But for me the drive to get there is as much a highlight of the tour.. These are some quick snaps I got with my iphone along the way..
Day 4 of our NZ trip and it’s time to leave Franz Josef and set out for a reaaaaally long roadtrip to Lake Tekapo. The drive time is 8 hours total, so basically a whole day on the road. Going to Lake Tekapo if you check the map, isn’t the most logical choice given the route since you’re basically going back up to the Canterbury region, and then going back down again to get to Queenstown. 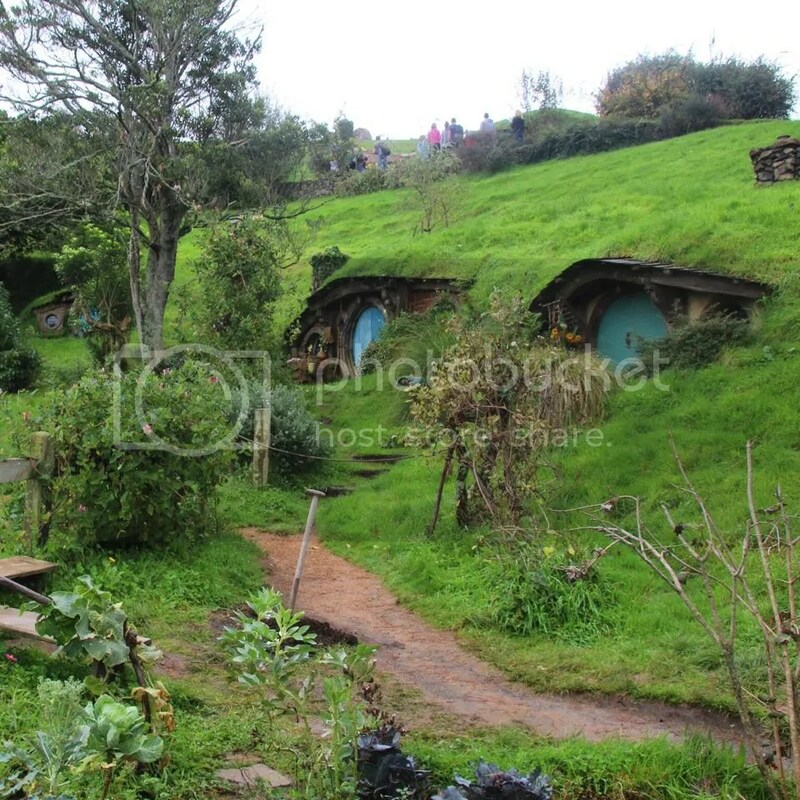 But we forced this place into the itinerary because of the good reviews and pictures we saw of the place.. So we agreed that we won’t stop long in any place or do walks.. Stops are only for those that we pass by along the way. First stop we made was in Fox glacier town, this is another one of the popular places to do glacier walks in besides Franz Josef. 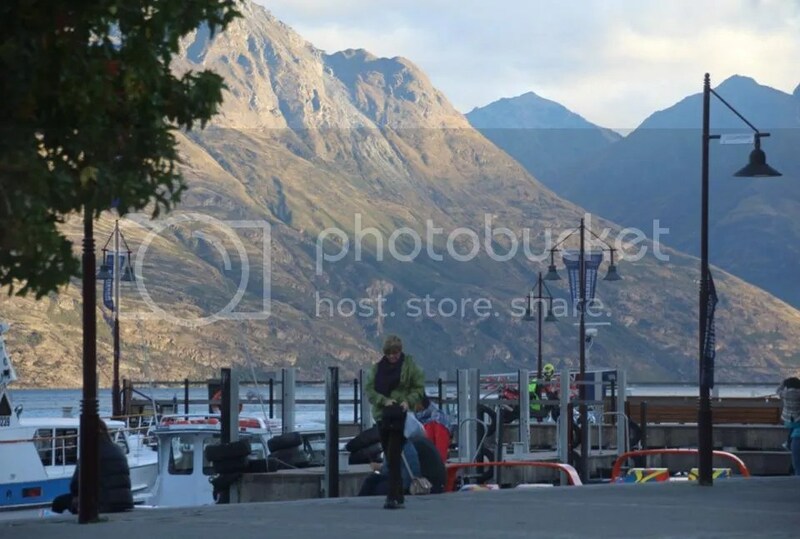 I’m not sure which of the 2 is better, but unlike Franz Josef, I couldn’t really see the glacier mountain from the town. 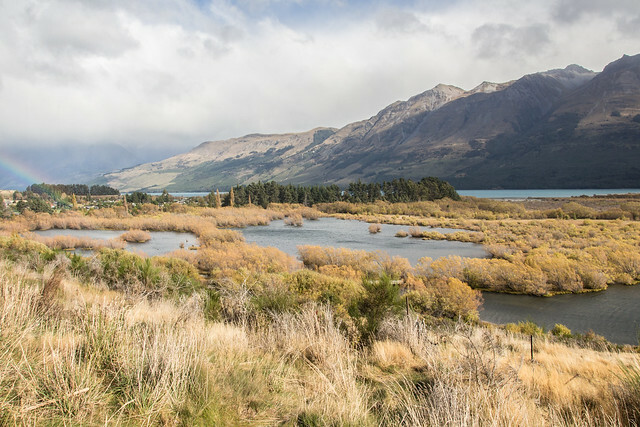 We stopped to check out the Lake Mattheson reserve, the entrance had a cafe overlooking this beautiful scenery. There’s a 40 minute round trip walk to a scenic lookout of the lake, but we decided to not do that anymore and just press on with our road trip. The road going to Wanaka is near Mt. 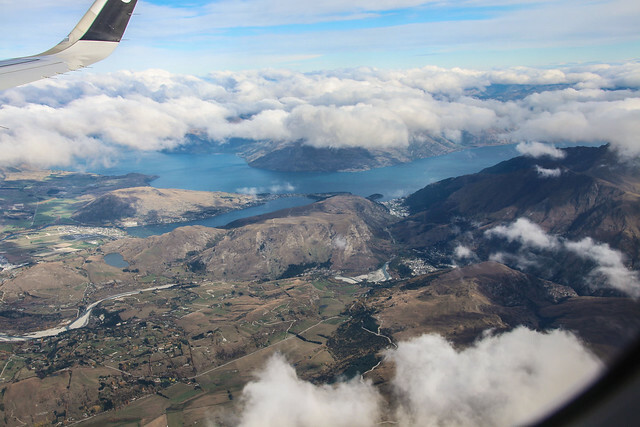 Aspiring National Park, Lake Wanaka and Lake Hawea. 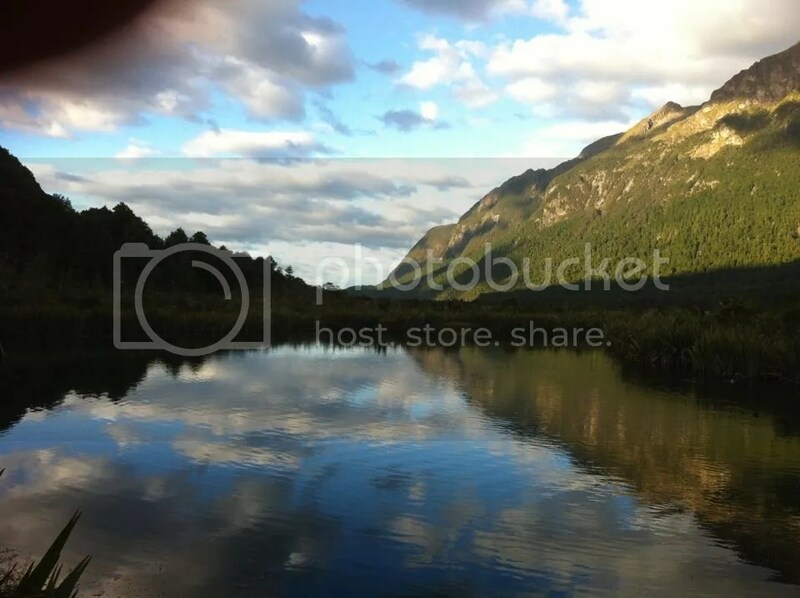 So again a lot of panoramic views of mountains and lakes to capture along the way. Hi!! Due to some internet difficulties, was not able to post these past few days.. But OMG!!! 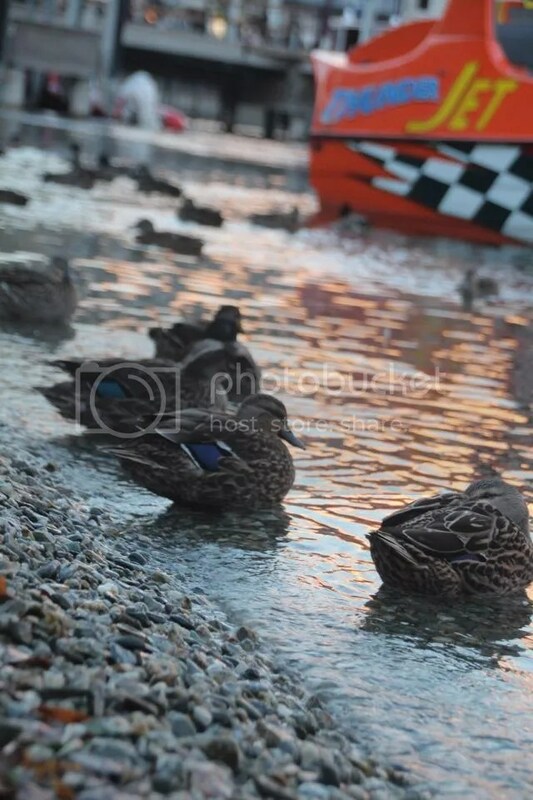 There are so many details I want to share about our travels, so many pics I want to show.. 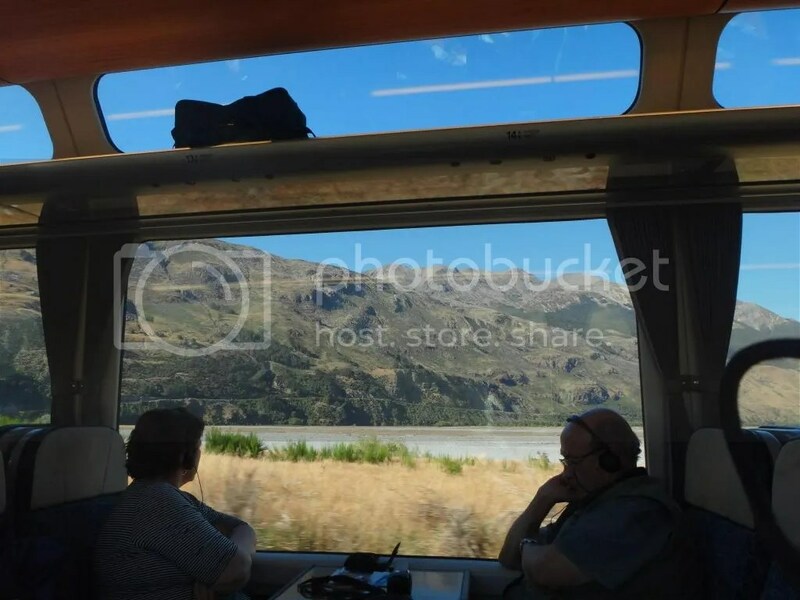 But for now I’ll just focus on the highlights, and the few pics I captured from my iphone..
Last post we arrived at Greymouth via the tranzalpine train ride.. From there we rented a car and drove to our next pitstop.. Franz Josef Glacier. 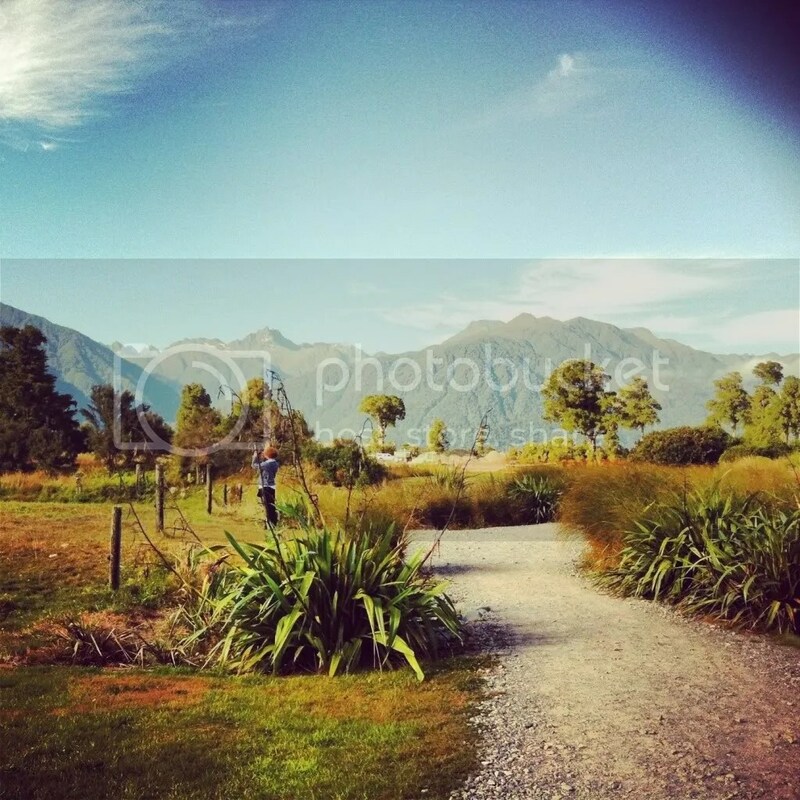 Franz Josef is 3 hrs from Greymouth, and is one of two towns commonly visited for it’s glacier walk. Just standing in the main road of the town you can already see the mountain glacier from a distance. We stayed here 2 nights and booked an ice explorer tour with franz josef glacier guides.. The tour includes a helicopter ride to the base of the glacier, a 3 hr trek to the top of the glacier and back, as well as entrance to the hot pool. For those planning to take this tour, remember that you need to reconfirm 24 hrs before. And also because its an outdoor activity, weather is a big factor. For our case we booked a 9am tour but got cancelled due to cloudy weather. The tour is just 4hrs long, but I allotted a whole day for this.. So because of that we had enough flexibility on what we want to do after. Other people didn’t and so they had to completely cancel their appointment because they planned to move on immediately after the activity. For us since we were still staying in franz josef that day, we just joined the 11.40 am tour so we could still do it that day. We had an hour to spare before the tour starts, so we did one of the many walks near the glacier. Day 2 of the NZ trip! 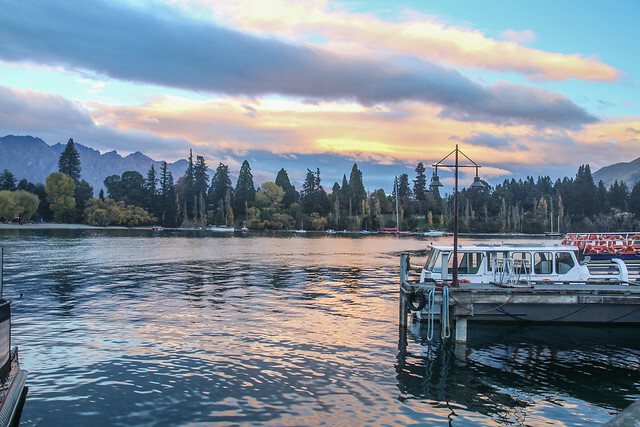 We start the day early to head for a popular scenic train rides in NZ.. The tranzalpine train. There’s this really good website where I got information on the booking for the train.. For overseas visitors, if you book directly from the website, you might not be aware that you’re actually paying more than you should. If you call them up in the NZ number, you’ll find the ticket price significantly cheaper (from 169 nzd we got it at 119 nzd instead). Today is the 1st day of our NZ south island trip.. First stop is in Christchurch for an overnight stay before heading out to pur next destination. Just the view outside our plane before landing has got us excited because of the beautiful view of snow capped mountains amidst a sea of dense clouds..